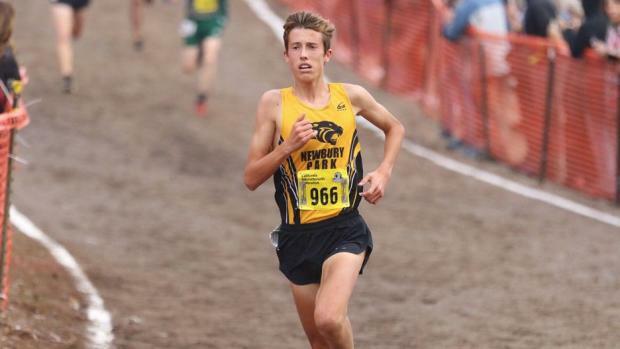 The 2018 cross country season may have ended Dec. 8 at the Foot Locker Nationals in picturesque San Diego, but we want to take one final look back and recognize the top runners from what was a spectacular season for so many across California. 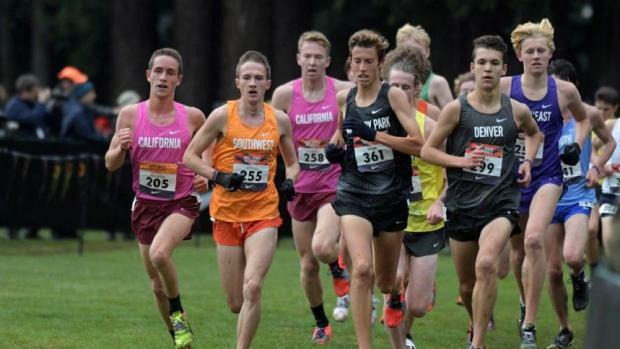 The folks at MileSplitCA have poured over results and rankings, 5K and 3-mile times, athlete comparisons and virtual meets, with the idea to create comprehensive teams across all grade levels. No easy trick in XC, as you can imagine. In these teams, we put more stock into how an athlete finished the season than how he or she began it. Super fast times in September were easily surpassed by strong showings in November and December. In many cases, a runner's finish at the CIF-State Championships on Nov. 24 was the deciding factor. Qualifying for Foot Locker Nationals or earning a bid to NXN weighed heavily. Body of work, leaders on a top team, external factors were also considered. The pure nature of the sport makes this an impossible task to get perfect. We didn't. There wasn't a team throughout this process where the line between the first team seven and those slotted in the second seven isn't up for debate. That speaks to the depth of elite talent in California. While we tried to play out every scenario and comparison to make sure the runner we selected for Team A warrants the choice over a runner on Team B, it wasn't always that easy. So, keep in mind that these are subjective teams designed to honor the accomplishments of the runners selected. With that said, we also welcome your feedback. Take our poll. Comment on Facebook. Retweet and/or DM us on Twitter. Tell us where we got it right ... and not so much. Either way, please enjoy, share on social, and we hope everyone was blessed with a safe and happy holiday season!